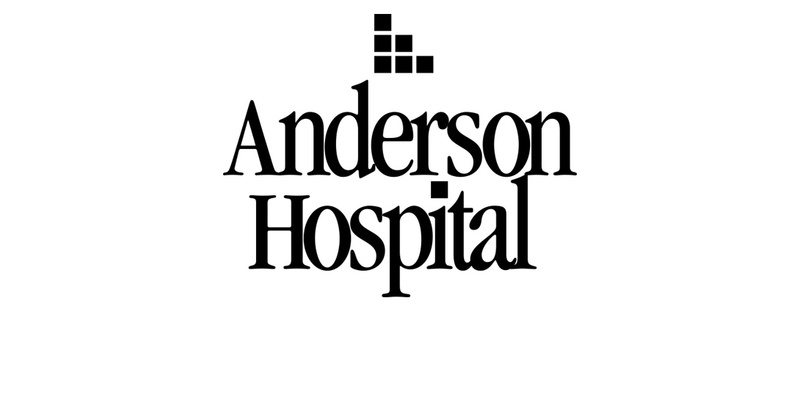 Employees of Anderson Hospital may apply any time. Applicants will be considered for admission to SIUE when their application and all transcripts are received. The following courses are required before students begin the nursing courses. These courses are not covered through the agreement and students must show evidence of completion of these courses with a "C" or better prior to acceptance in the partnership program. SIUE will verify students’ eligibility to receive tuition benefits from Anderson Hospital. The University bills Anderson for course work. Students will be responsible for identifying any changes in employment status.